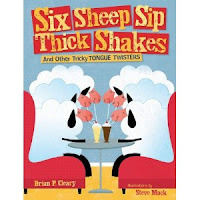 "Six Sheep Sip Thick Shakes: And Other Tricky Tongue Twisters"
If you are a teacher, then you should know who Brian P. Cleary is! He is most famous for writing children's books for school aged children teaching all about grammar - verbs, adverbs, nouns, and more! He has also written about math, basic reading/rhyming skills and much more! If you love tongue twisters, then you will love this book! 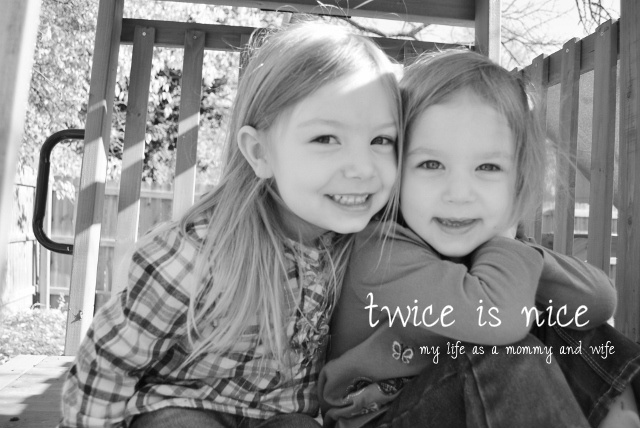 There are so many funny sayings that will have you and your little ones giggling! My daughter loved listening to me trip over my tongue when reading this to her! The book even has a section at the end which teaches how to make up your own tongue twisters! The illustrations are so much fun and match the text so perfectly! We will definitely read this book again and again! I will be putting this on our wish list of books! I recommend all teachers to buy this book, as well as young children, families and librarians :) If you want to buy this book, click on the title (link) above and purchase it from Amazon! Thank You so much Net Galley and Millbrook Press (Lerner Publishing Group) for allowing me to read this book! I cannot wait to read more books from you in the future!